Synergy WorldWide, along with Nature’s Sunshine Products, is happy to announce that Dr. 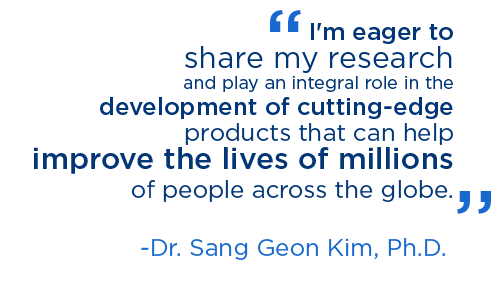 Sang Geon Kim, Ph.D. has joined our its Medical and Scientific Advisory Board. As a professor currently based in Seoul, Korea, Dr. Kim brings with him a wealth of global experience and expertise. It is a privilege to have him as part of the Synergy team. Dr. Kim’s accomplishments are many. In 2010, he was honored by the President of the Republic of Korea, Ministry of Health and Welfare. Earlier that year, he was named the “Scientist of the Month” by the Ministry of Science and Education. He also received the Best Pharmacologist Award from the Korean Society of Pharmacology in 2008, among other honors. Dr. Kim has been published in peer reviewed journals more than 200 times. He has personally trained in his lab over 100 graduate students pursuing masters, doctoral and post-doctoral degrees. Dr. Kim currently serves as Vice Director of the Research Institute of Pharmaceutical Sciences at Seoul National University in Seoul, Korea. 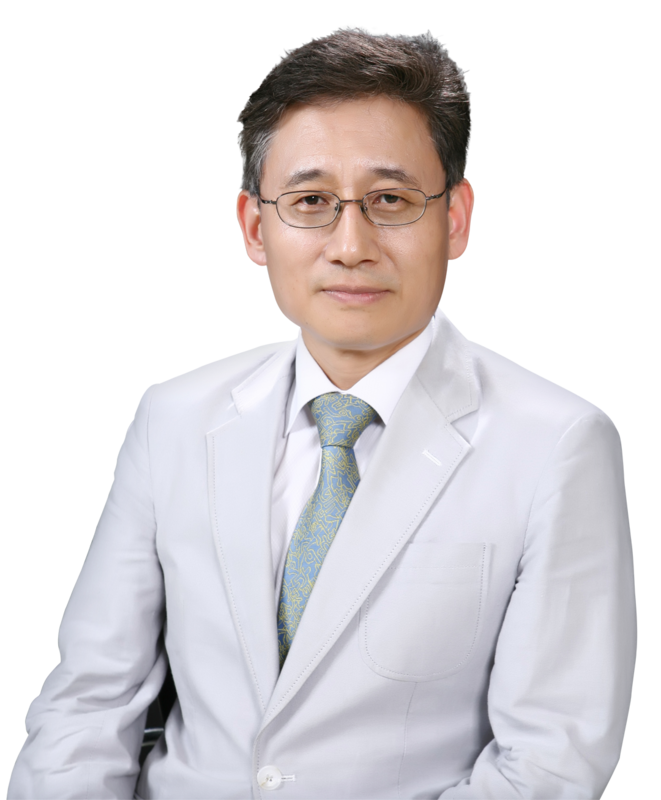 He is also the Director of the Innovative Drug Research Center for Metabolic and Inflammatory Disease (IDRC) at Seoul National University and maintains a professorship in the College of Pharmacy at the university. In addition, he sits on the Toxicology Advisory Board for the Korean Food and Drug Administration. Previously, he served as the Director of the Institute of Laboratory Animal Resources and as the Associate Dean of the College of Pharmacy, both in Seoul. Dr. Kim earned his Ph.D. from Northwestern University Medical School in Chicago. He earned both his master’s degree in Pharmacology and his bachelor’s degree in Pharmacy from Seoul National University in Seoul, Korea.